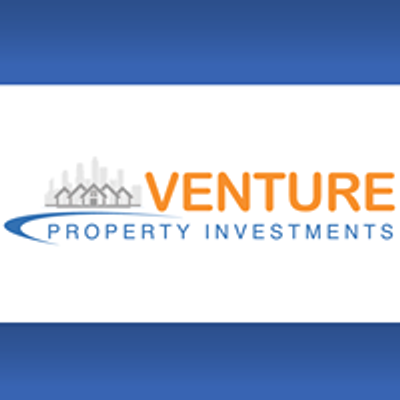 Join us on Wednesday March 20th at 6:45 for networking and 7:00pm start time for two speakers you will not want to miss! 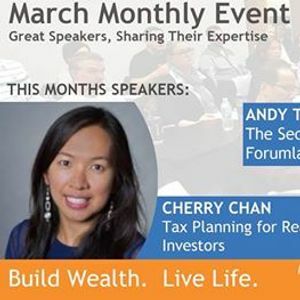 We will have Andy Tran from Suite Additions and Cherry Chan from Real Estate Tax Tips coming in to share their investment knowledge. 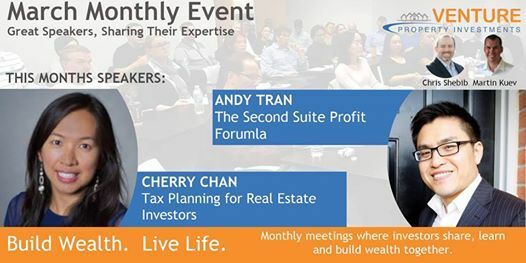 Andy Tran will be using real life success stories, and discuss how you can use the Second Suite Profit Formula as a long term investment strategy.